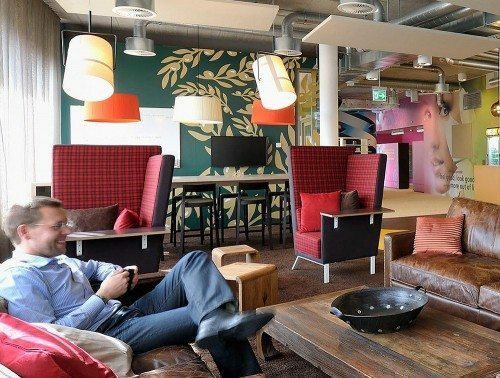 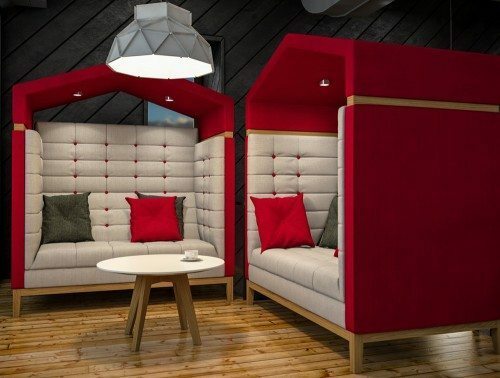 As open office space designs become increasingly popular, it is important for a business to create an area of solitude. 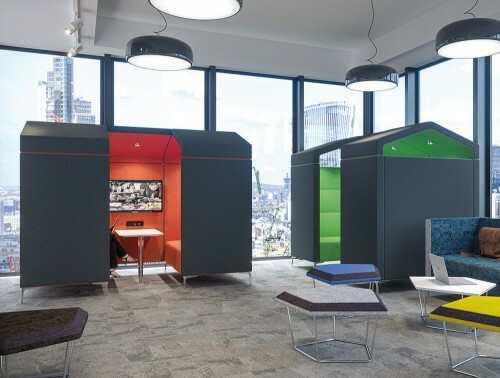 Although open plan offices bring various advantages such as increased work collaboration and communication amongst employees, it also increases the level of noise pollution in the workplace. 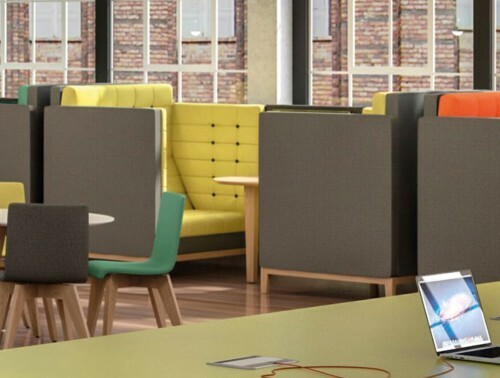 It has been proven that noise pollution can cause distraction and reduce productivity levels amongst employees. 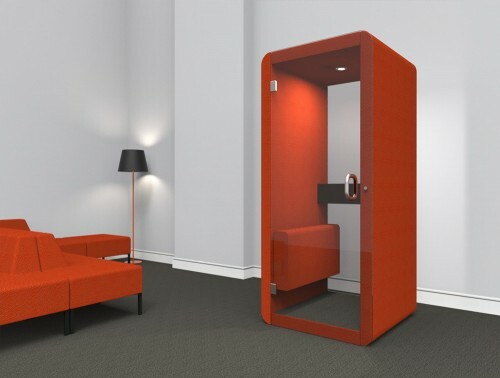 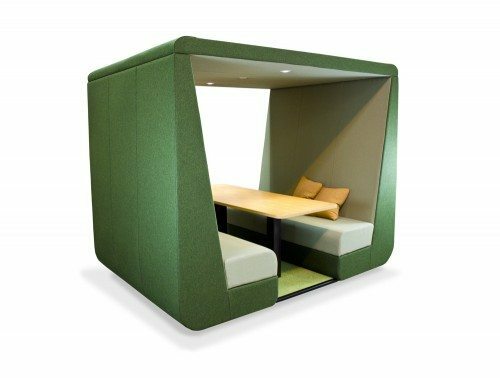 A perfect solution to help combat this is to provide an area of quietness in the office by the means of meeting room pods. 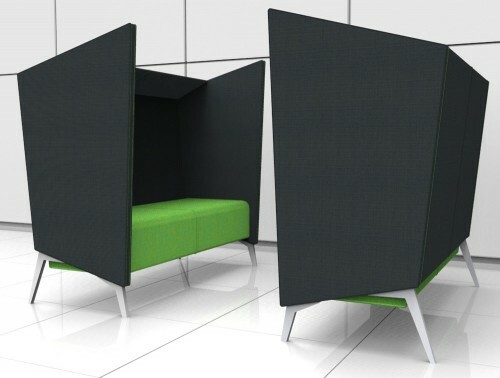 These breakout pods are a great way to create a cost-effective quiet space in the office. 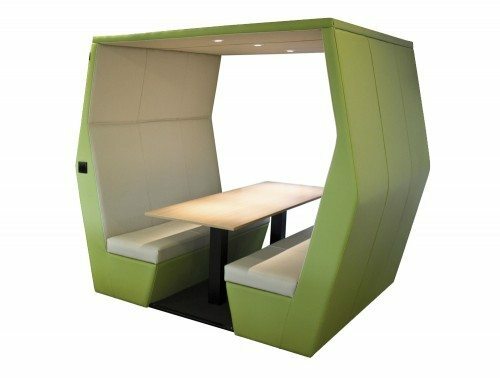 We have a substantial range of office meeting pods to accommodate your needs. 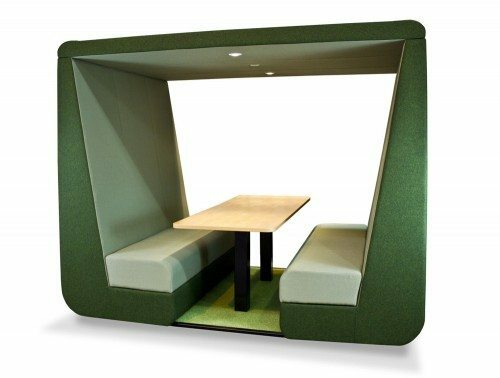 The acoustic pods offer a variety of uses highly suitable for breakout areas, meeting rooms, canteen areas or anywhere you may wish to create a quiet space. 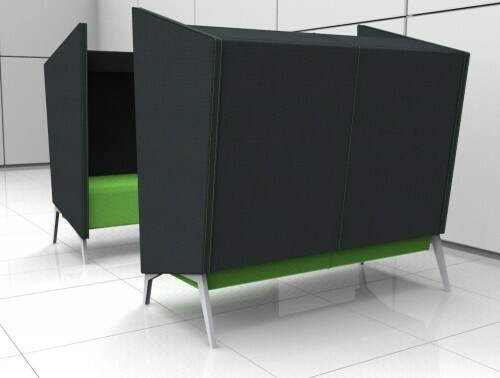 Our office pod furniture are available in an array of different shapes, sizes and colours. 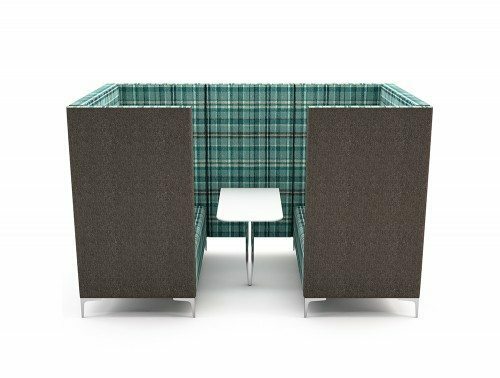 The breakout pods can be customised with an extensive choice of fabrics, vinyl’s and leathers to best complement your office design. 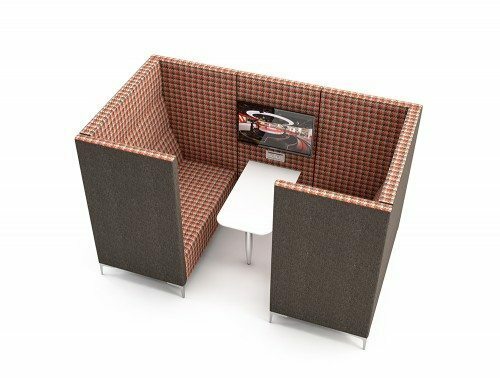 We have a range of single seater meeting pod, to 3-6 seaters or large capacity seating for bigger groups. 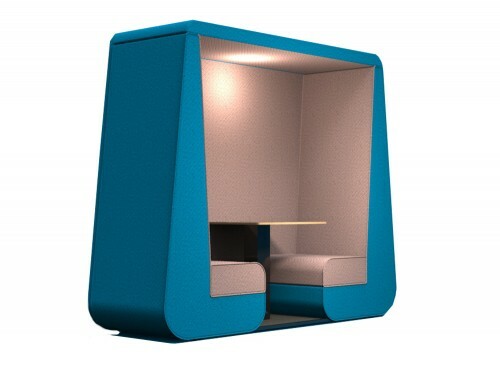 A range of pod shapes are offered including rectangular, semi-circle to booth & den styled pods. 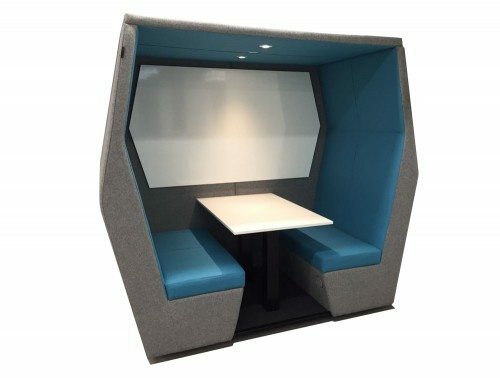 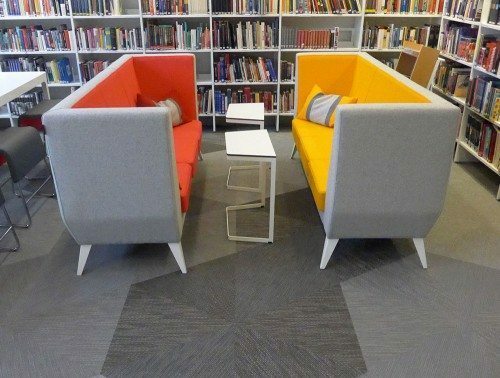 Furthermore, a variety of our pod seating offers a modular design, meaning it can be configured specifically to your preference and can provide endless layout possibilities with various straight and angle modules. 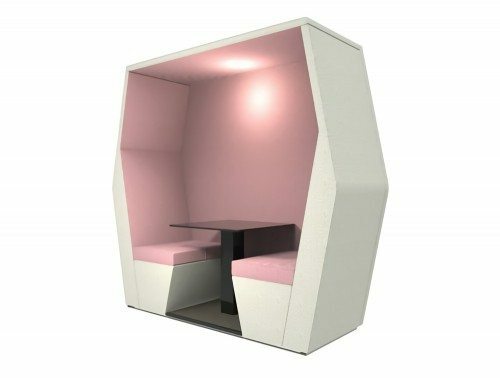 Our acoustic office pods feature an innovative noise-cancelling design and are offered with highly comfortable deep foam materials to provide only the best relaxing experience. 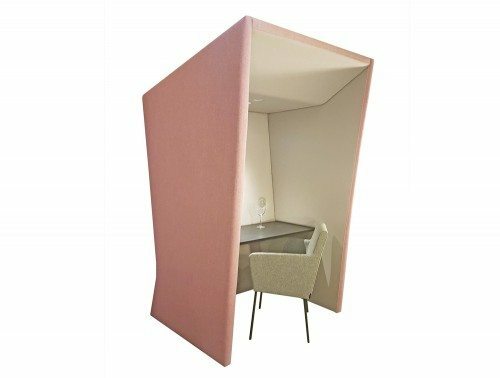 A range of our office pod furniture is offered with a warranty, meaning its functionality and quality is guaranteed during that period of time. 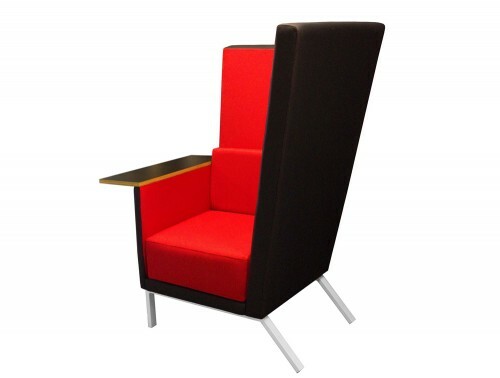 The products on offer have been put through rigorous testing to ensure only the highest standards for you. 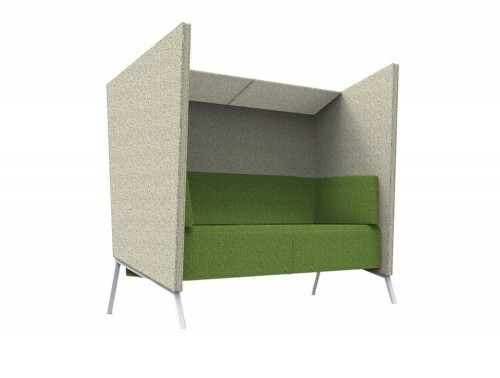 Maximise your office space with our contemporary range of acoustic meeting pods. 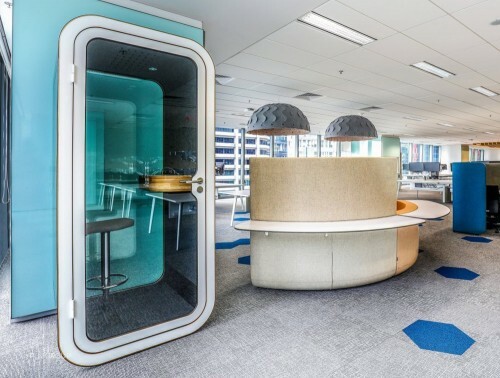 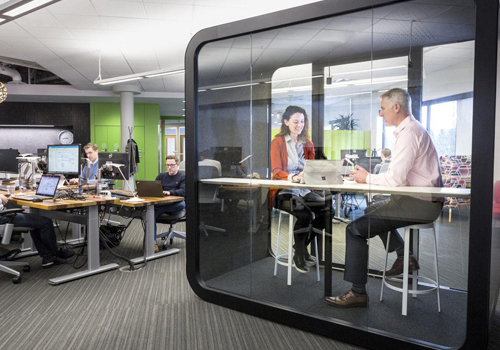 These innovative office pods promote collaboration and communication among employees. 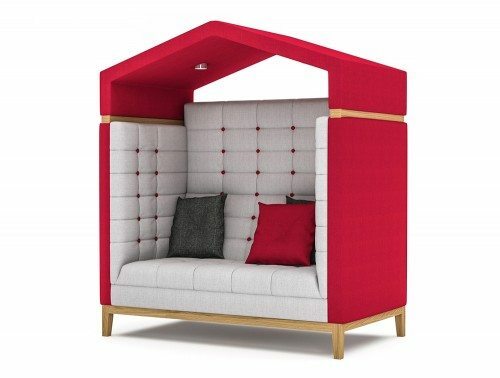 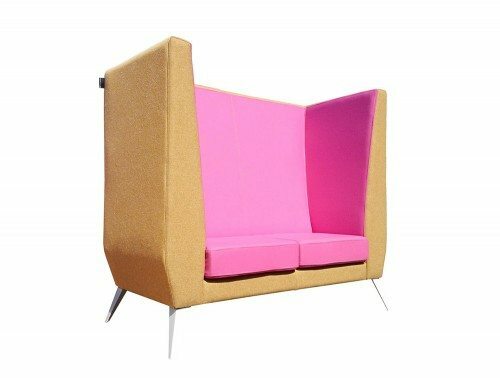 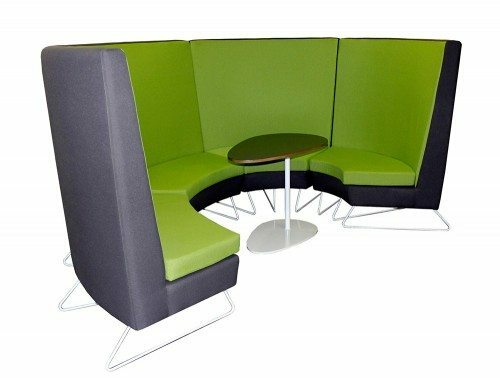 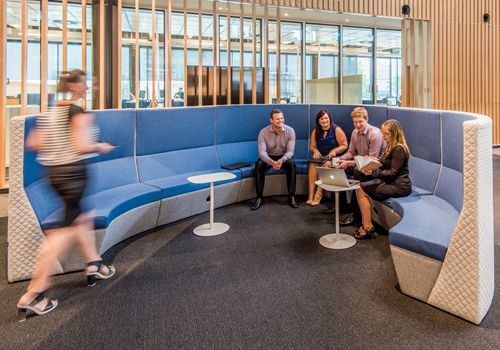 Whether you’re having a team meeting, huddle or one-to-one chat, this stylish soft seating provides a quiet retreat from the busy office environment. 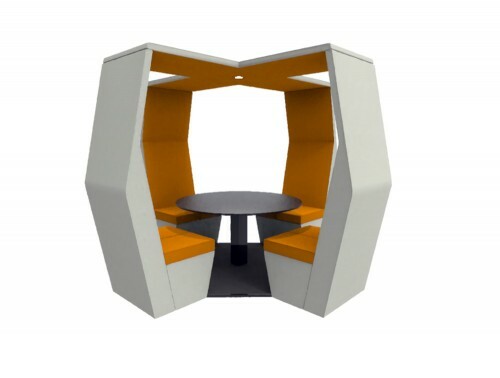 Meeting pods provide a comfortable yet functional meeting space for colleagues, teams and study groups. 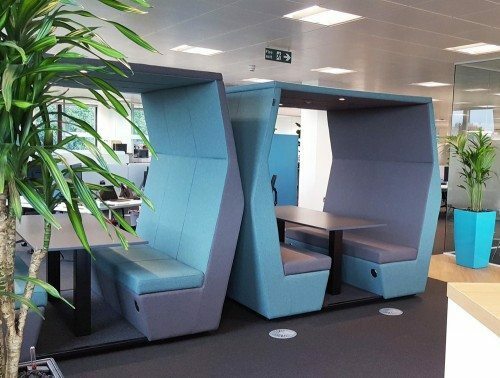 Our range of pods can be configured with optional extra features to provide a more functional seating design. 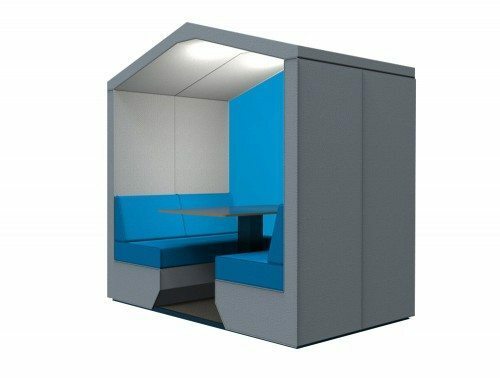 For example, a variety of our pods are offered with optional LED lighting available for the roof, the pods can also be equipped with dual power modules and some can come with integrated portals for cable management and table tops. 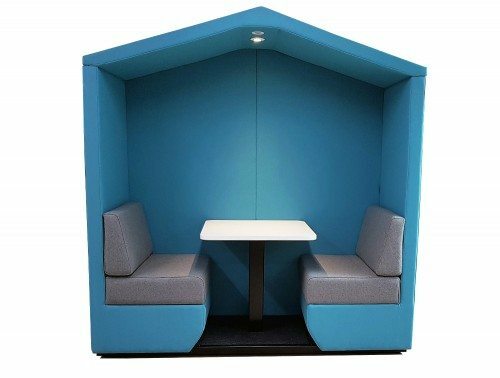 A selection of our breakout pods can even be fitted with castor wheels, which allows the pod to be fully mobile, giving you even more flexibility within your space. 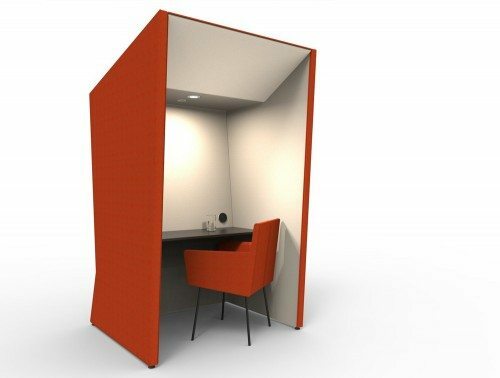 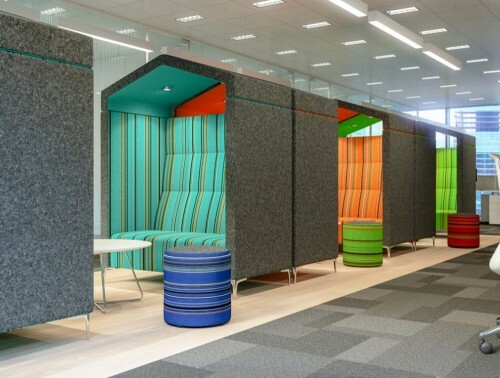 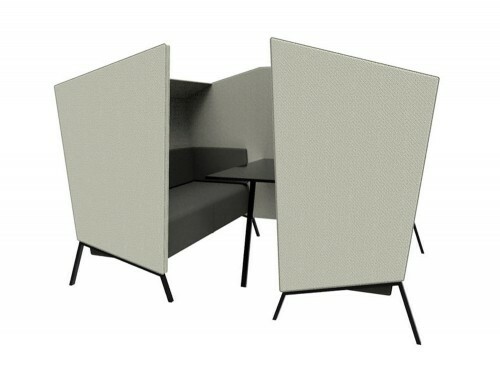 Our collection offers the increasingly popular Framery acoustic meeting pods. 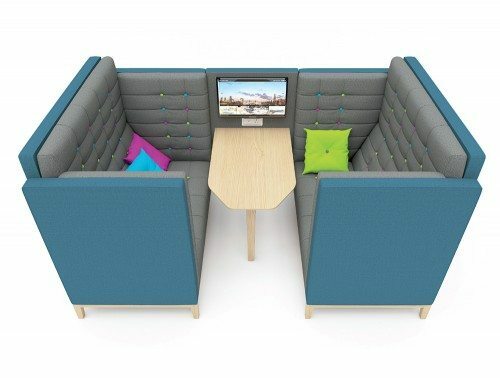 The Framery design gives your office a modern and sophisticated look whilst offering a quiet work environment. 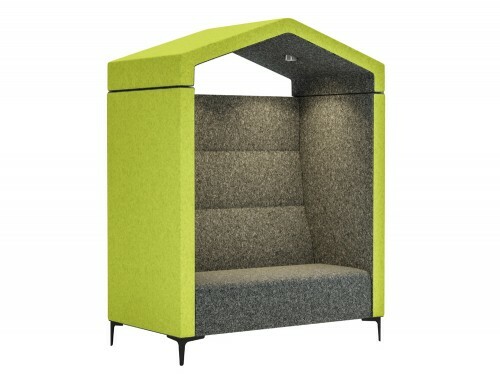 The collection includes modular product ranges of acoustic office meeting room pods and phone booths. 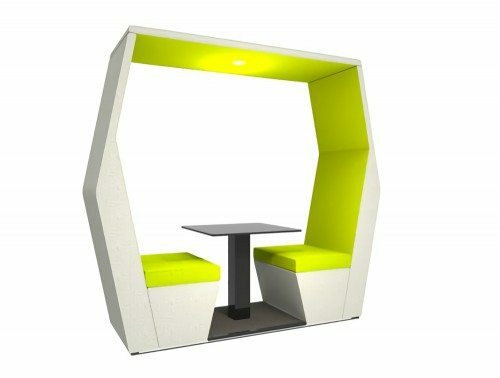 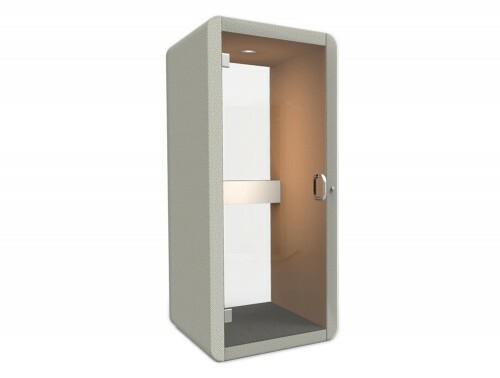 These unique pods are equipped with only the highest quality materials and are offered with various features such as LED lighting, power sockets and electrical air ventilation. 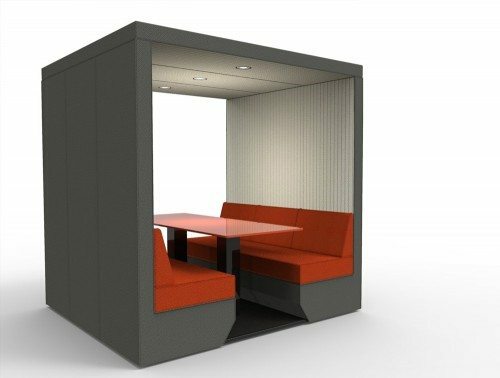 Framery meeting pods are designed to have a simple assembly process and can be configured into many shapes and sizes. 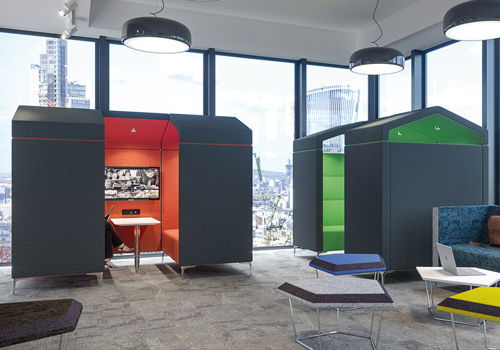 When it comes to choosing the right office meeting pods for your workplace, it is important to take into account the functionality levels you may require. 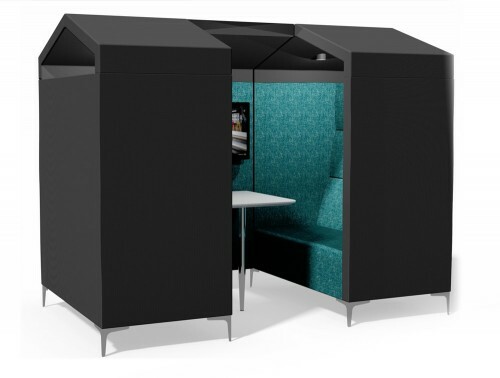 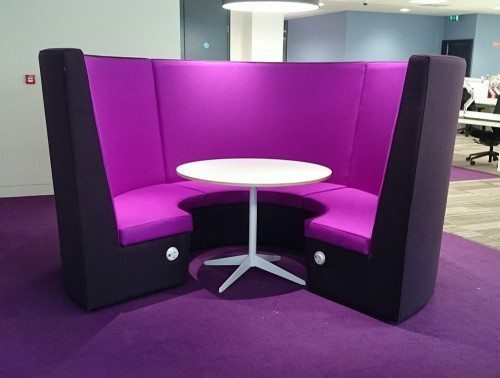 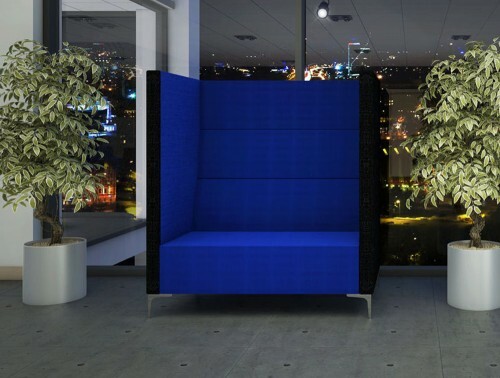 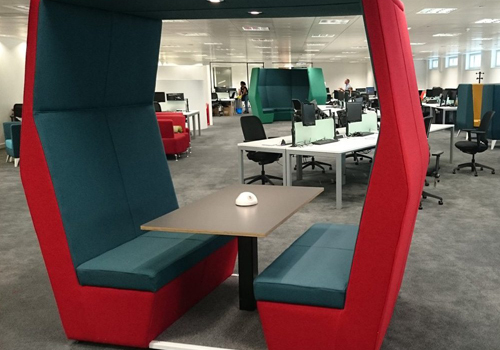 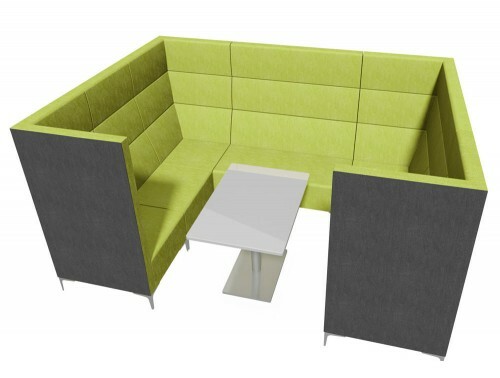 Our extensive range of acoustic meeting pods can be customised specifically to your needs. 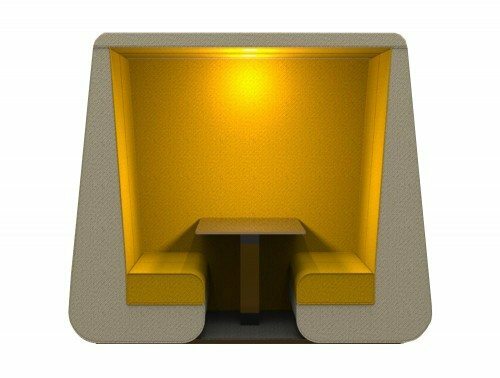 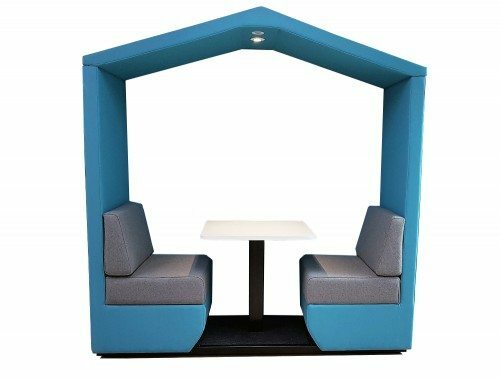 You can opt for more affordable and cheap meeting pods or more high-end breakout pods with extra features to further enhance your seating experience. 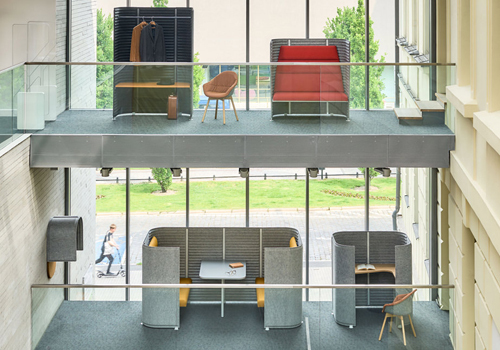 Whatever you may choose, you are guaranteed to get the best seating pods within your price range. 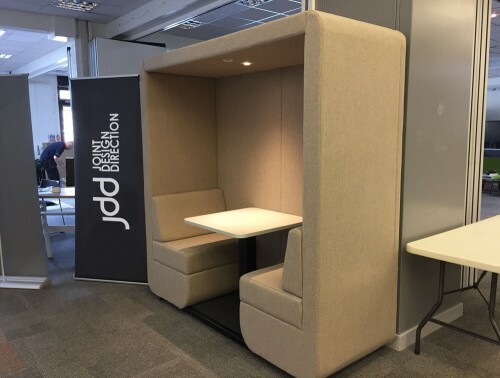 If you’d like to find out more about our range of Acoustic Meeting Pods or discuss your requirements, simply request a callback.